Wednesday, June 25, 2008 (Vancouver, B.C.) – Maximum Music Group the award winning label and artist management company launches exclusive digital download label & imprint, Maximum Digital, with the release of "Dirty Dubs" by internationally acclaimed drum & bass DJ, James "Trek-e" Smith. Offering single downloads and full length albums exclusively at MaximumMusicGroup.com, MyMaxCast.com and all other major e-tailers worldwide. 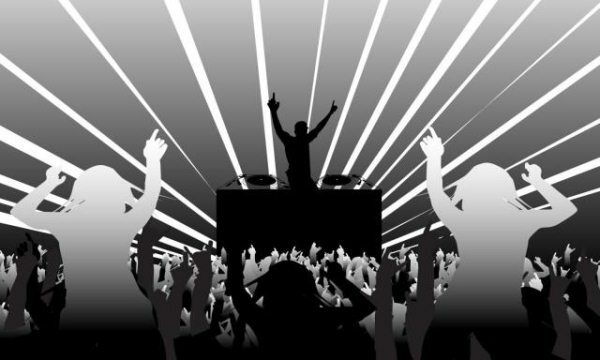 The release of "Dirty Dubs" marks the beginning of an ongoing series of releases expected for 2008 and, in the process, reaffirms Maximum as an industry leader in modern music marketing, discovering new and innovative ways to connect, promote and deliver artists and their music to the world. In addition, and staying true to the company's progressive "Artist First Initiative" all of Maximum Digital's artists will receive full marketing support and retain 100% ownership of their masters with all royalties split on a joint venture basis between the label and the artists. Maximum founder Brian Watson states, "The launch of Maximum Digital is the realization of a major corporate milestone for us in becoming a full fledged 360 degree music marketing company. 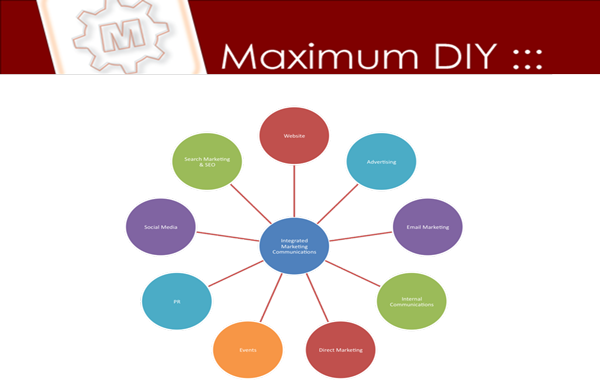 Of particular excitement is with the addition of Maximum Digital to our label group comes a powerful artist development resource for us like never before. Maximum Digital is not a sign that we are moving away from traditional record sales and the labels Maximum Music and Maximum Jazz continue to release award winning and critically acclaimed albums worldwide, but rather, an opportunity for Maximum to offer more choice to both new artists and music consumer alike." Maximum Music Group Inc is a full service music marketing company based in Vancouver, Canada. Our award winning artist management and label divisions have overseen the careers and released albums from some of the most respected acts in music today including Metalwood, Brad Turner, Zubot & Dawson, Jim Byrnes, Denzal Sinclaire, Randy Bachman, The Guess Who and many others. ATHAVALE GOES FOR MAXIMUM DISTRIBUTION! Monday, June 23, 2008 (Vancouver, B.C.) – Maximum Music Group together with EMI Music Canada is proud to announce the release of "Devoted" the stunning full length debut by Erik Athavale. Pronounced "Ah-Tuv-Lay" – Erik Athavale spent much of the last seven years writing songs he imagined no one would hear. When he began performing his original material in the fall of 2004, he quickly developed a loyal following in his hometown of Winnipeg, Manitoba. On the strength of the highly-personal tune, "Bounce," Athavale took home the top prize in local Winnipeg radio station Groove FM's "Project Groove" in 2006. It was that honour that afforded him the opportunity to record Devoted and after enlisting some of the industry's top players including Marc Arnould (keys), Joey Landreth (guitar), Kevin Torgalson & Paul Yee (bass) and Chris Sutherland (drums & percussion) Athavale emerged from the studio with a debut that is a irresistible collection of pop, soul and rock gaining this exciting new artist immediate accolades and direct comparisons to such luminaries as Jamiroquai's Jay Kay, Maroon 5's Adam Levine, Sade, and Shuggie Otis. Available in-stores across Canada on September 9, 2008 via Maximum Music Group and EMI Music, Devoted will also be available for digital download at maximummusicgroup.com and all other major e-tailers worldwide.